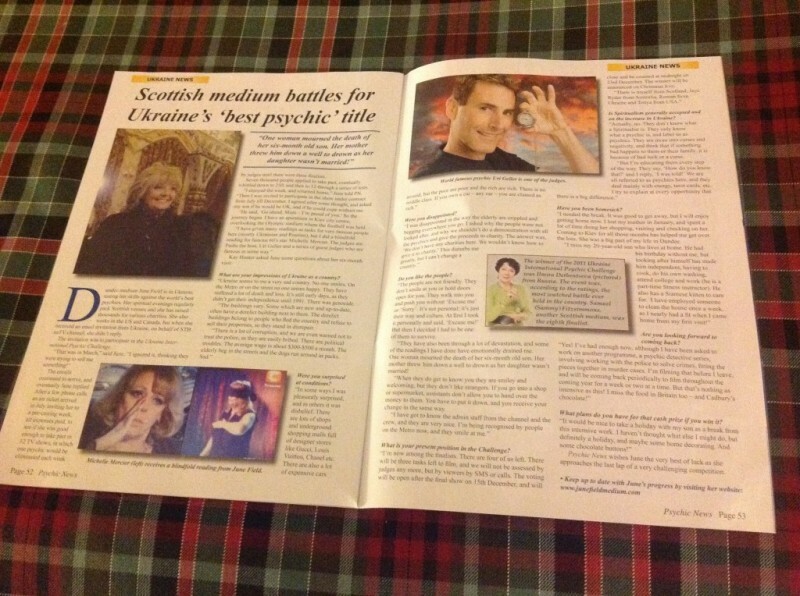 The Psychic News, UK were supporting my visit to Kiev and did a story on me whilst I was living in Kiev, Ukraine and was a finalist but hadn’t won the competition yet. 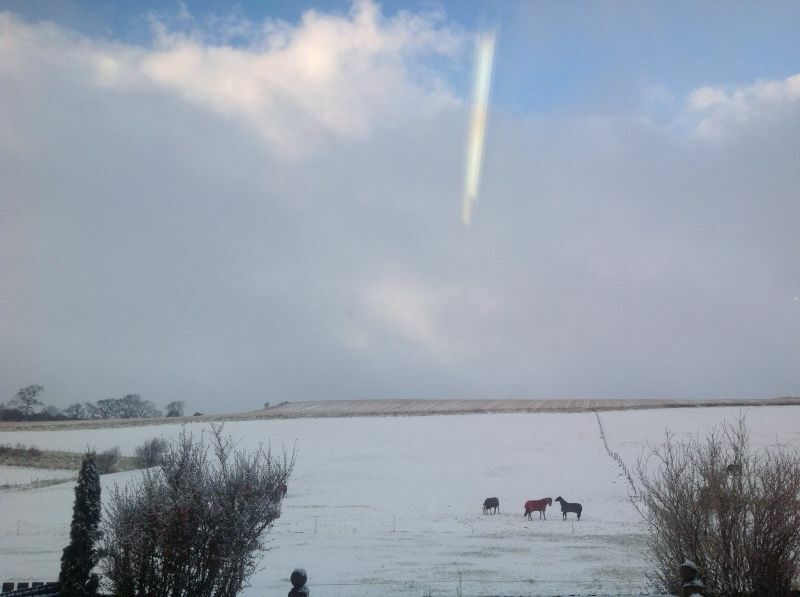 View from my window at home when I asked spirit for a sign!! 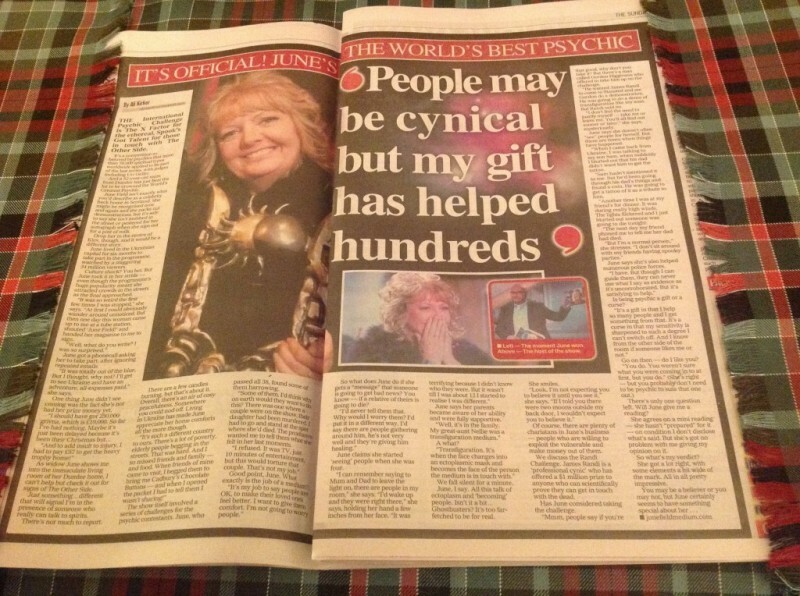 The Sunday Post Newspaper write up by Anne Kirker…. 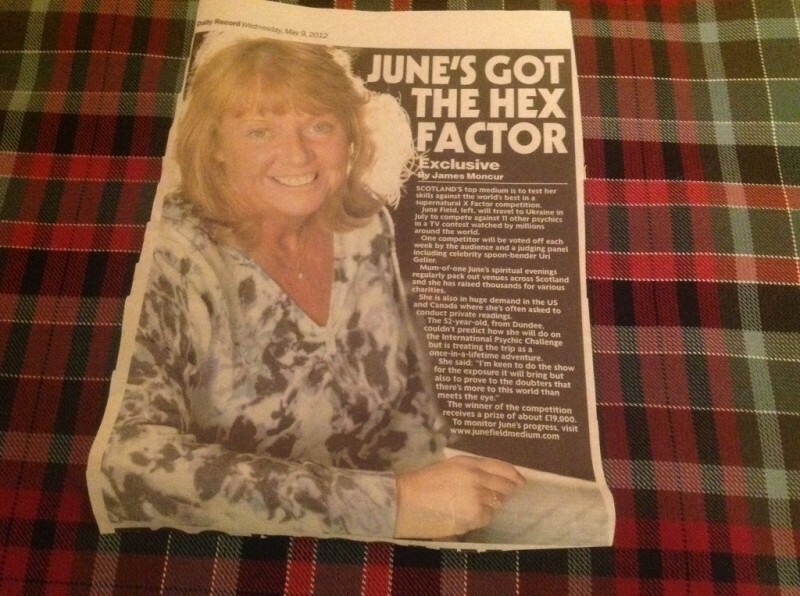 covering my win in Ukraine after living and battling it out there for 6 months taking on some of the best psychc mediums in the world. 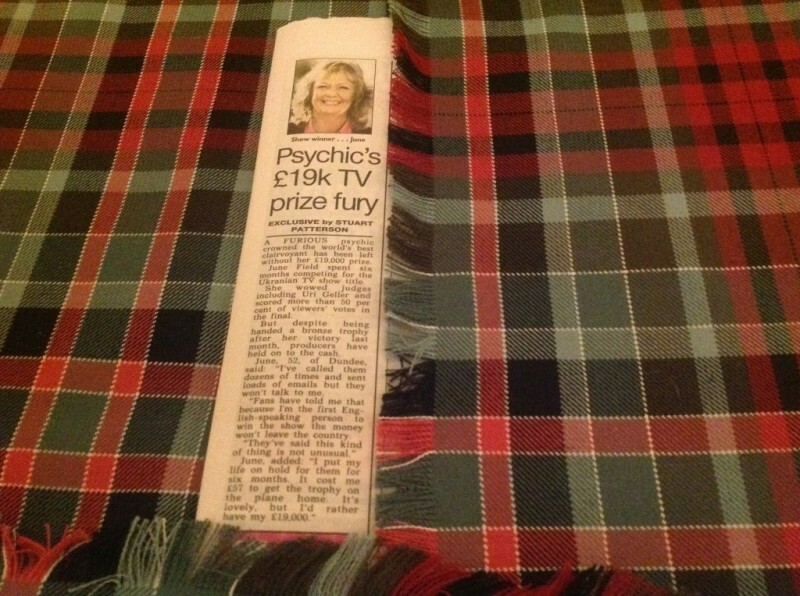 The Sun Newspaper printed a statement as I was surprised not to receive my prize money after winning International Battle of the Psychics in Kiev, Ukraine as the invitation clearly stated that the prize would be 250,000 Hryvna (£19,000) for the winner…but after a few letters from an STB Lawyer stating that there was a clause in the contract that I signed saying the channel have the right to decide whether to pay monies or not and that I cannot claim…they decided to enforce that clause under Ukrainian Law and I received no prize.